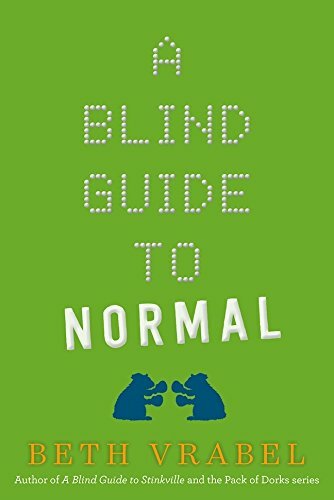 Winner of the ILA Intermediate Fiction Award! 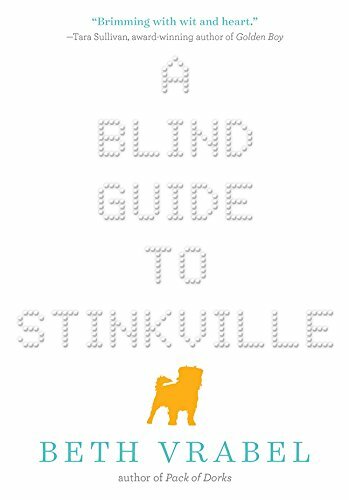 A Blind Guide to Stinkville can be ordered here, here, here and here. What's worse than explaining a joke?